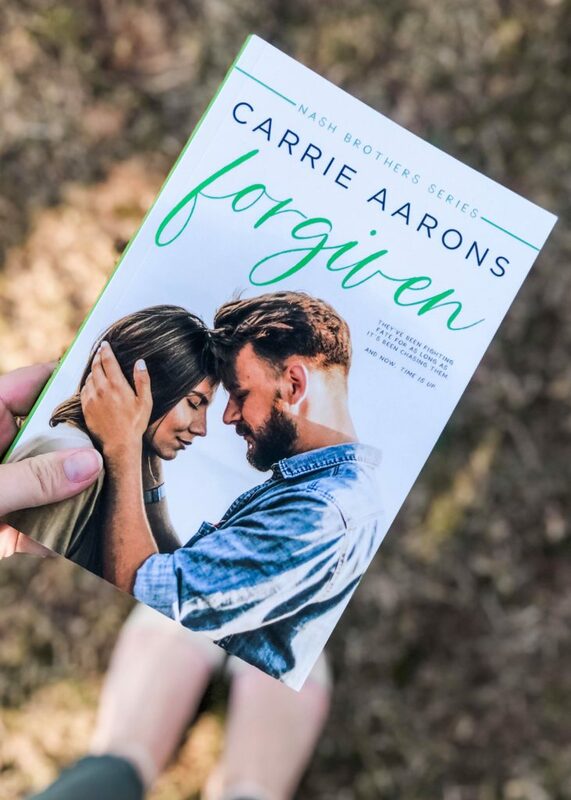 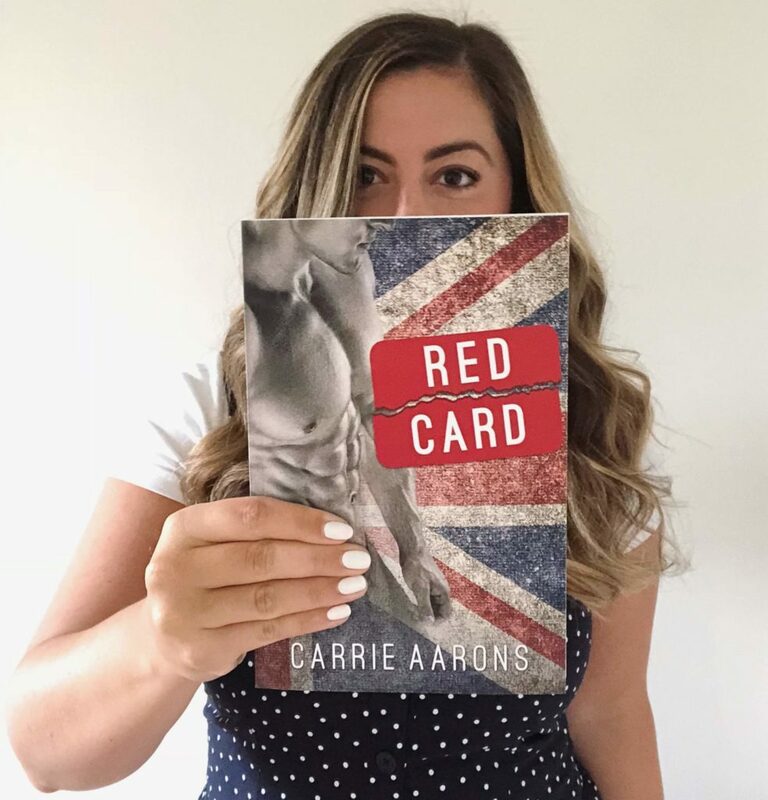 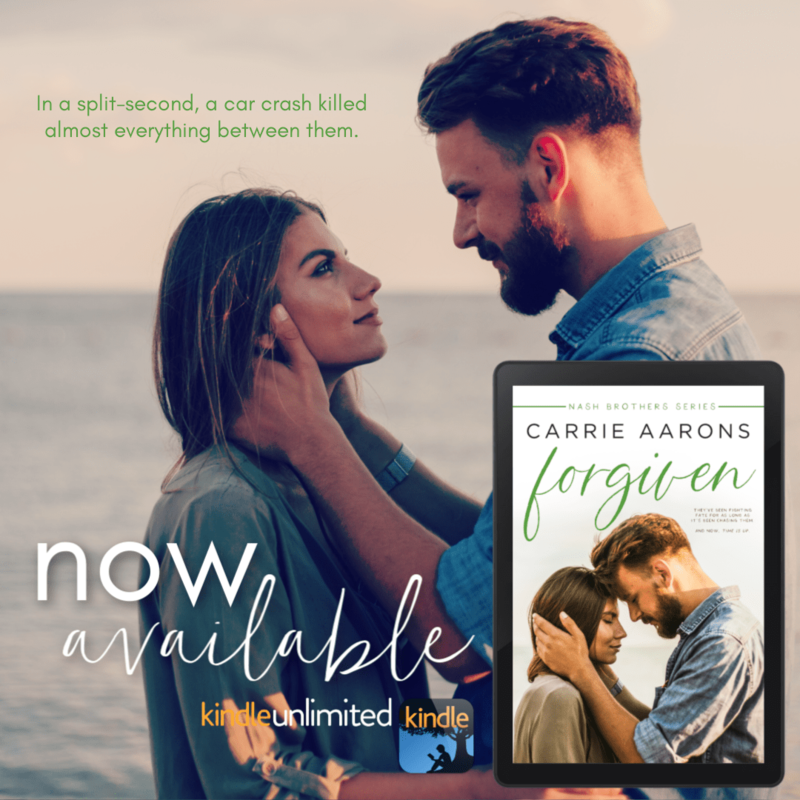 💚💚NEW RELEASE 💚 💚 FORGIVEN by Carrie Aarons is now live! 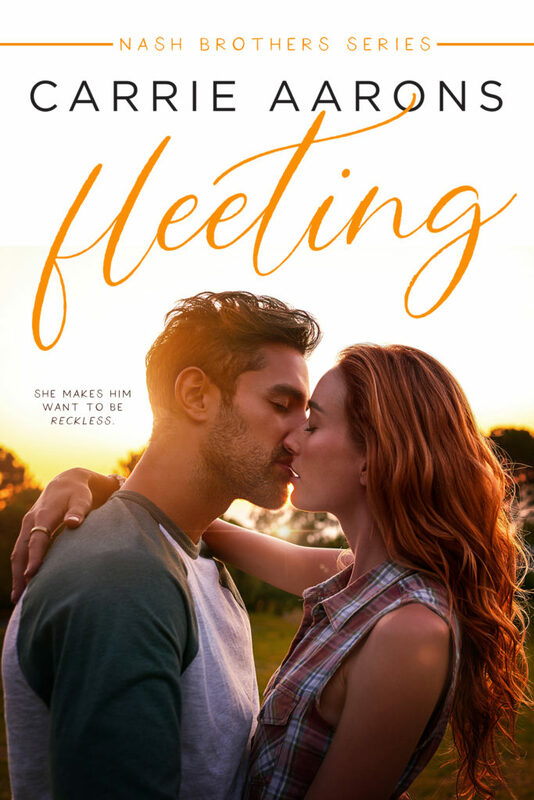 Previous** TEASER ** Bred by Ginger Scott coming soon! 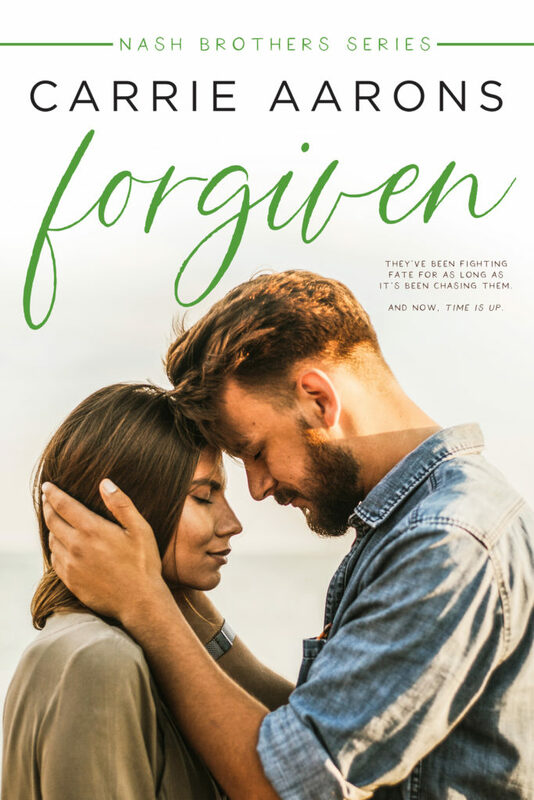 Next** EXCERPT REVEAL ** Travis by LeAnn Ashers!